Apple, despite the low sales of the iPhone X, has become the first company to reach a market cap of $1 trillion. 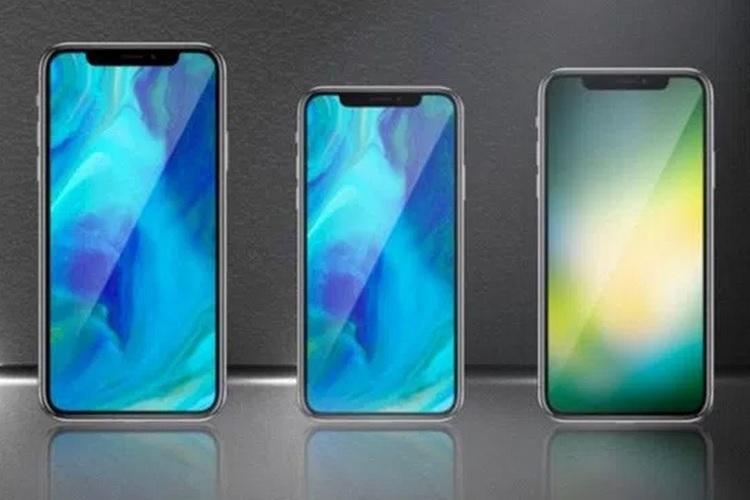 Now, the company is all set to launch the next generation of iPhones, and rumors have already suggested that there will be a trio of iPhones launching this fall. There will be a total of three iPhones, a 6.1-inch LCD variant as well as 5.8-inch and 6.5-inch OLED models. New reports suggest that one of these variants might actually come with a specific feature. As per a report in Taiwan’s United Daily News, the 6.1-inch LCD iPhone could sport a Dual-SIM feature. What’s more, is that the Dual-SIM variant of the device will be exclusive to just one market. Now, while many thought it would have been exclusive to India, the report further goes on to suggest that it is actually the Chinese market that would get access to this dual-SIM iPhone. We saw references to “second SIM status” and a “second SIM tray status” in the list of new features in iOS 12 developer beta 5. The new version was found to have a component called “dual sim device” to suggest the development of a dual-SIM iPhone model. It was previously reported that Apple is considering the launch of a dual-SIM card option for the larger iPhone model this year that could debut with a 6.5-inch display at a budget price. It is worth noting that the report cites sources with supplier Foxconn, claiming that the iPhone models currently in production have four separate “codes.” This fourth code would, presumably, be for the dual SIM 6.1-inch iPhone. While the report concludes by stating that the device will be exclusive to China at launch, there is the possibility that it might later make its way to the Indian market.